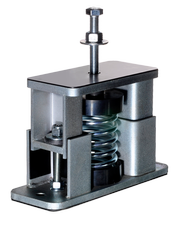 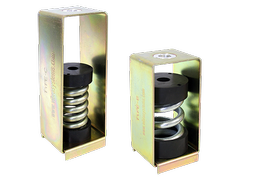 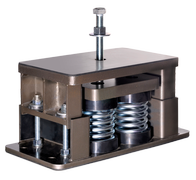 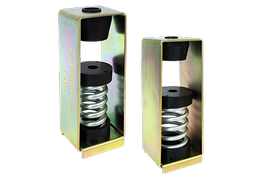 Cylindrical/Sandwich Vibration Isolators are very economical and efficient product to dampen the vibration in compression load application and available in metric and imperial size threads. 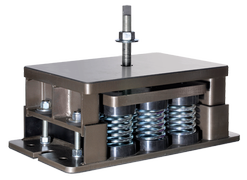 Commonly used under simple industrial machinery, cabinets and control panels. 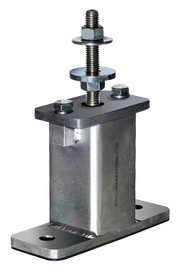 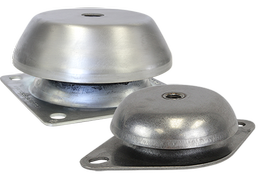 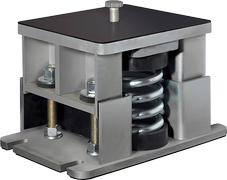 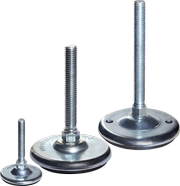 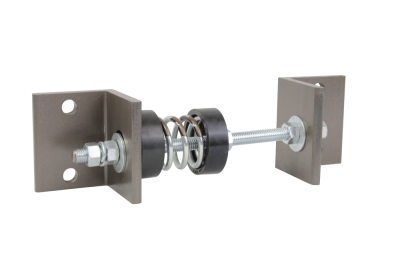 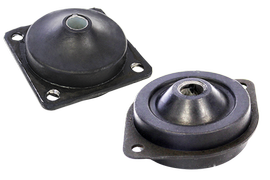 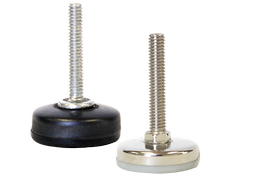 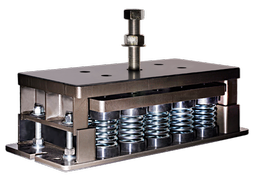 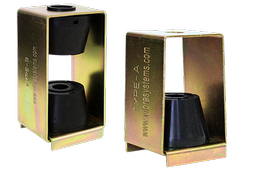 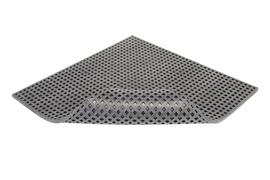 Plate Vibration Isolators perform well in applications where low frequencies are present. 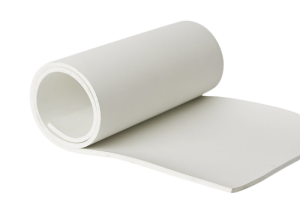 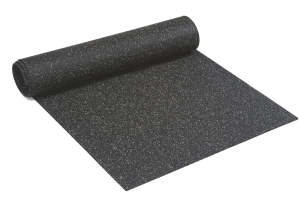 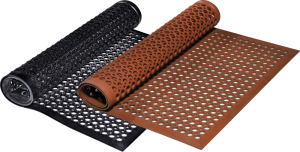 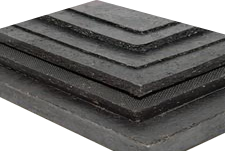 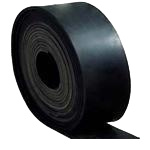 Used by different types of industries such as: aviation, military, agriculture, and others. 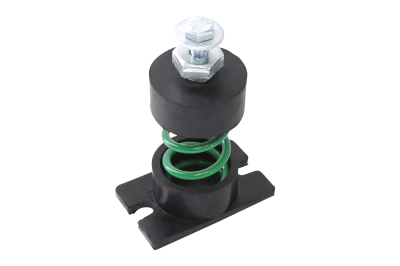 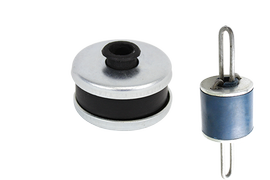 Center Bolted Mounts/Isolators are being widely used for the equipment that requires isolation in axial and radial directions. 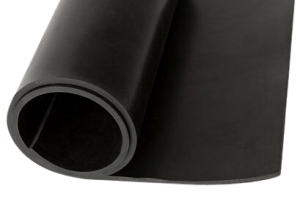 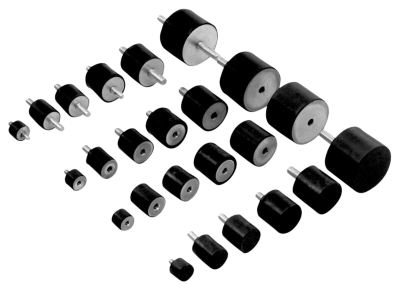 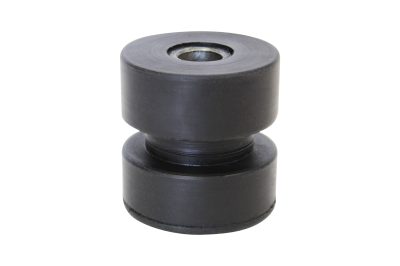 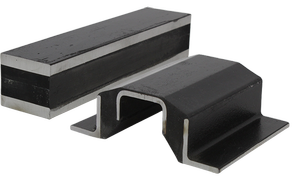 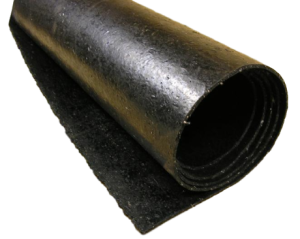 These rubber bushings are widely used in the varieties of mobile applications where lateral forces are present.